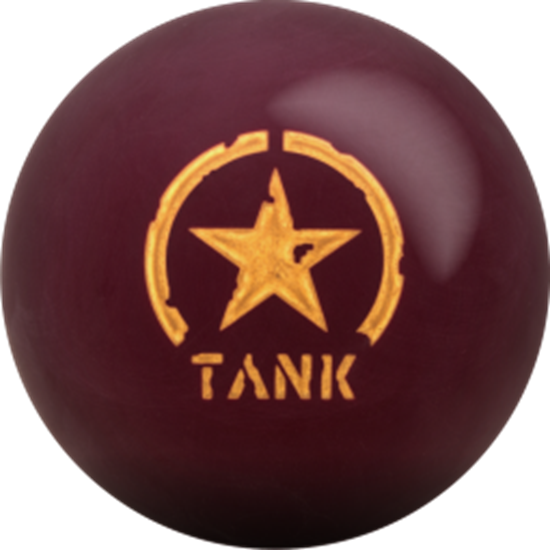 The Tank Rampage is a strong urethane ball engineered for the modern game. Featuring both a new cover stock and new core specifications, it will dominate on patterns with wet/dry features and also on higher friction surfaces where reactive resin balls are too angular. The new urethane cover stock developed for the Tank Rampage is Alchemy - the new gold standard for urethane performance. 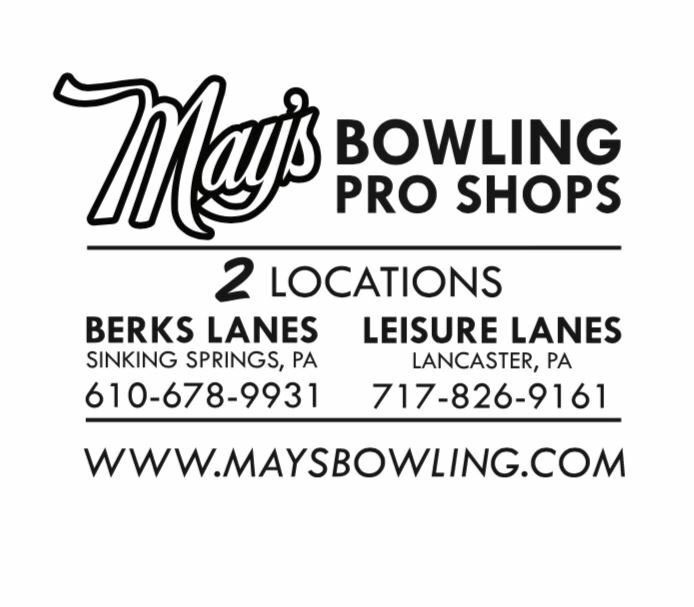 Tested and developed by our PBA tour staff, this urethane technology provides a great deal of overall hook, but with that smooth urethane shape. 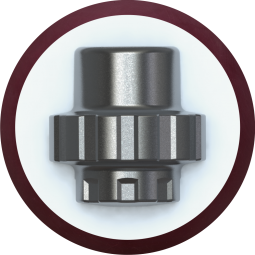 To complement this shape, the solid burgundy urethane shell is tuned with a 3000 Grit LSS finish. To make the Tank Rampage absolutely the best, we not only developed a new cover stock, but we also modified the original Gear core to provide a higher RG and tighter track flare. The new Gear V2 core provides the 15# model with a 2.55 RG and differential of .020.The Tank Rampage is the strongest urethane ball MOTIV has ever released, making it the most versatile Tank in the series. Now bowlers will be able to play more angles and use the Tank Rampage on more conditions.